Christmas Boxes Packaging is the right place to choose if you require Custom Boxes in order to utilize on the upcoming Christmas event. 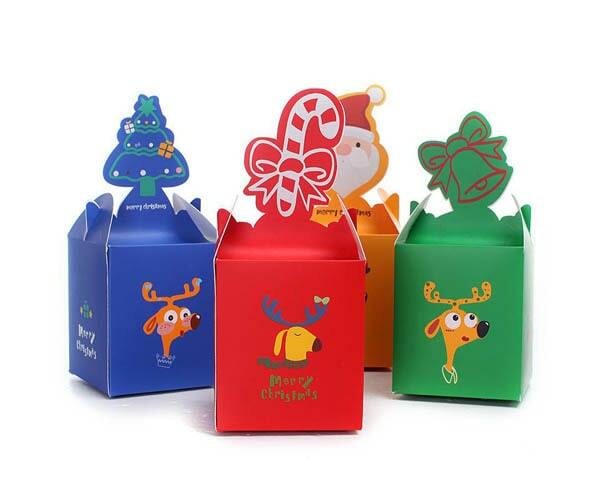 We are here to provide you the packaging in many forms such as Christmas Gift Boxes, Gift Bags, Cake Boxes, Chocolate Boxes, Candy Boxes, Sweet Boxes, Cookie Boxes, Candle Boxes, Ornament Boxes, and Playing Card Boxes. 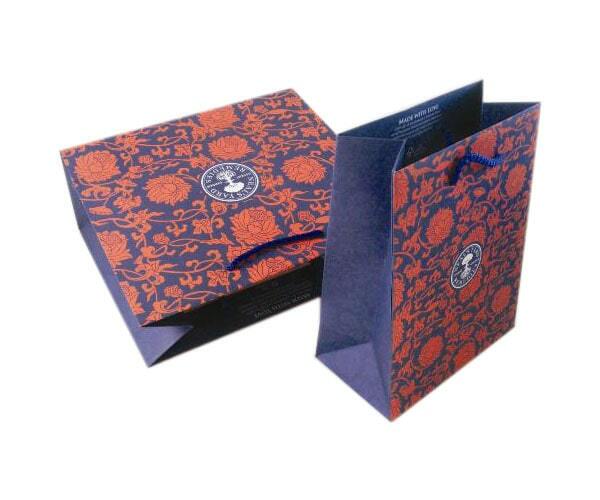 You can ask us for any of these mentioned packaging boxes decked up with so many customized choices. We do not compromise on quality and provide you the best Reasonably Priced Christmas Packaging ever. To get these boxes, contact us through given number or email. 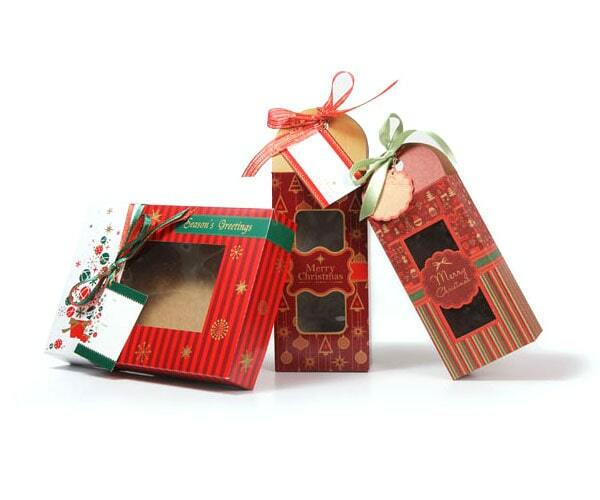 Get the most affordable and most innovative Custom Printed Christmas Packaging Boxes here decorated with amazing add-ons. Make this Christmas extraordinary by presenting gifts or sweet-treats to your customers and guests in our topnotch boxes. By contacting us, you won’t get disappointed at all. It’s our promise that you will get the best as just you expect. 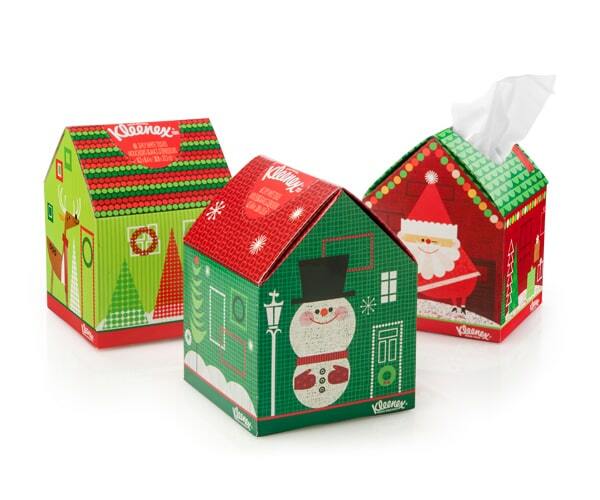 We design Christmas boxes in all sizes, shapes and with amazing custom prints. These boxes are so versatile and can be served as Gift boxes or bags, ornament boxes or playing card boxes, candle boxes, or sweet boxes and much more. You can these boxes styled with amazing selections just like lamination, foiling, embossing, spot UV, aqueous, and beautiful die-cut. We are here to offer you our high-quality services at very low prices as just you want. 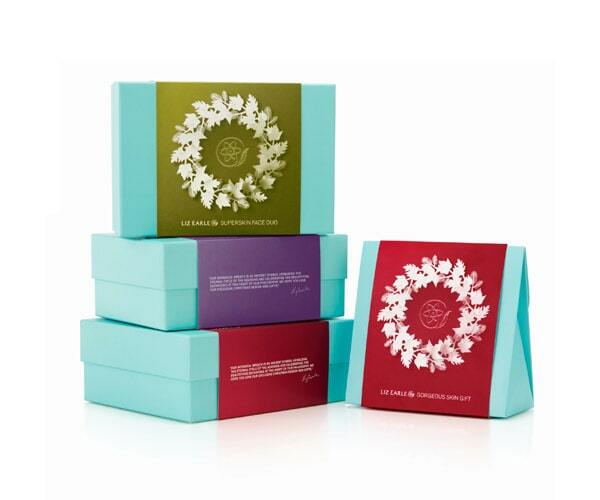 Besides proving the finest packaging material, we also offer numerous additional choices to put onto Christmas boxes. 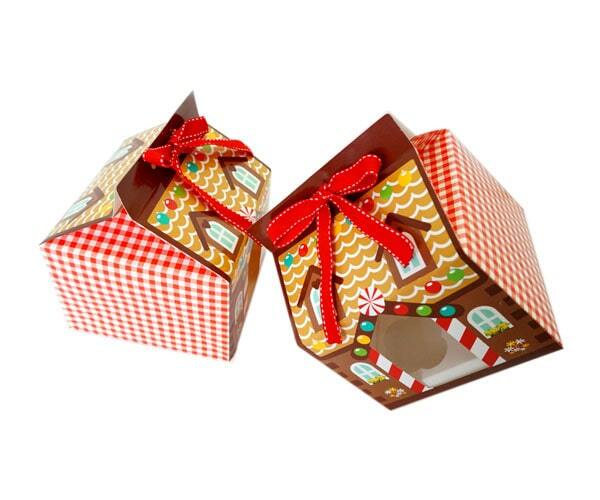 Ribbons, bows, and ties look so sweet when tied-up on these Christmas boxes and bags. Besides these choices, you can have so many other options as well. Tell us your own desired design and print to produce these boxes or you can also ask us for designing support that we provide totally free. Anyhow, customization is limitless but choice is all yours. Get in touch with us and avail our topnotch services at low price with no shipping and designing charges. Customer service was great. We had the same representative work with us through out the order process which helped speed the process up and communication strong . End product looks great! I would recommend this company for your needs.